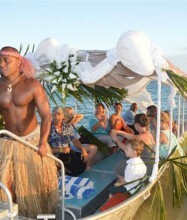 Weddings at Hideaway Resort and Spa Fiji. Fiji wedding packages. Enjoy your wedding day surrounded by loved ones in this romantic beachside setting. With beautiful venue options to suit your needs, you can choose from a poolside chapel wedding overlooking the ocean (cooled by the sea breezes flowing through louvre windows), a beach wedding at Hideaway Point or an authentic Fijian wedding at our quaint village church. Our dedicated wedding coordinator will ensure every last detail is taken care of and this comes with our promise that yours will be the only wedding of the day. 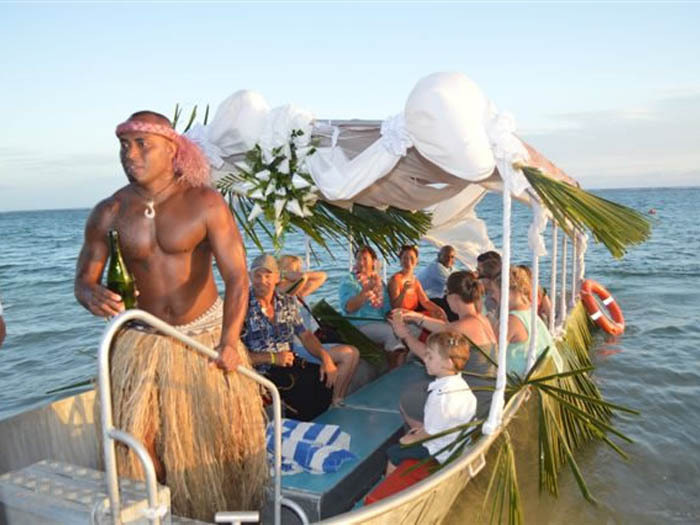 Fiji Hideaway Resort & Spa offers guests the opportunity to renew their vows or spend their special wedding day at the resort. What a perfect setting to start your life together as a married couple. 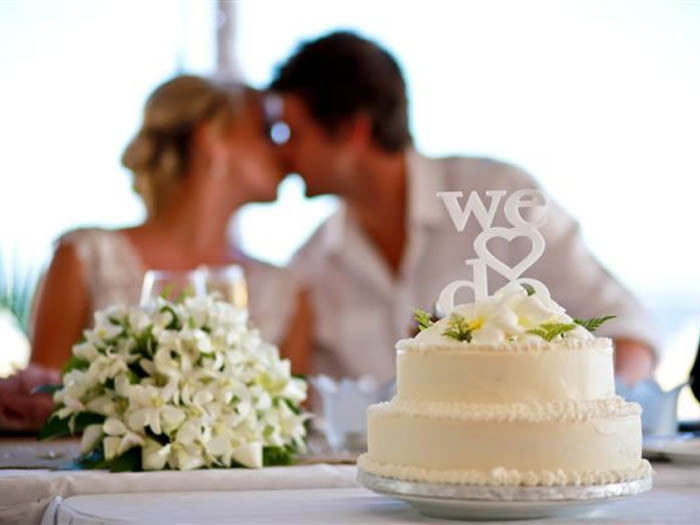 The wedding coordinator will ensure that your wedding day is as special as it can be. This relaxing tropical Coral Coast resort is nestled among swaying palms with only the sound of the waves and gentle sea breeze that will serenade you all the way to the altar. 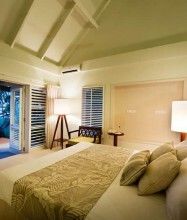 Fiji Hideaway Resort & Spa is for the rejuvenation of the body, mind and soul. Fiji Hideaway Resort & Spa is your truly relaxing tropical getaway. Welcome to a world of beauty and tranquility, a world where your Bure is on the beach nestled among swaying palms with just the sound of the waves and the whispers of the sea breeze to disturb you! 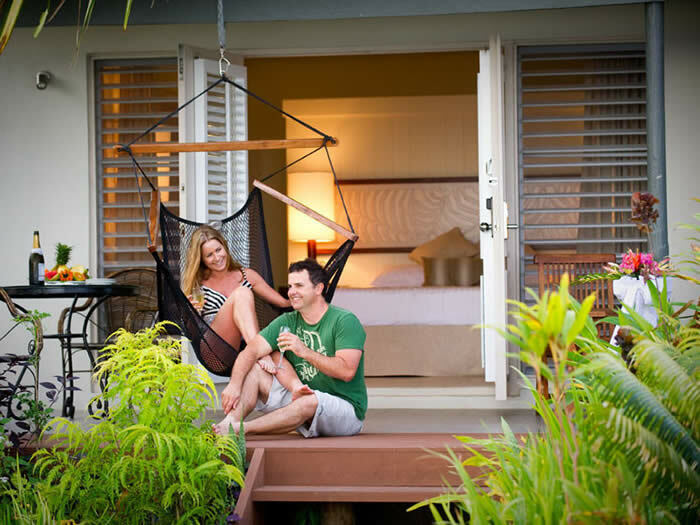 Fiji Hideaway Resort and Spa is located on the Coral Coast, just 60 minutes drive from Nadi. 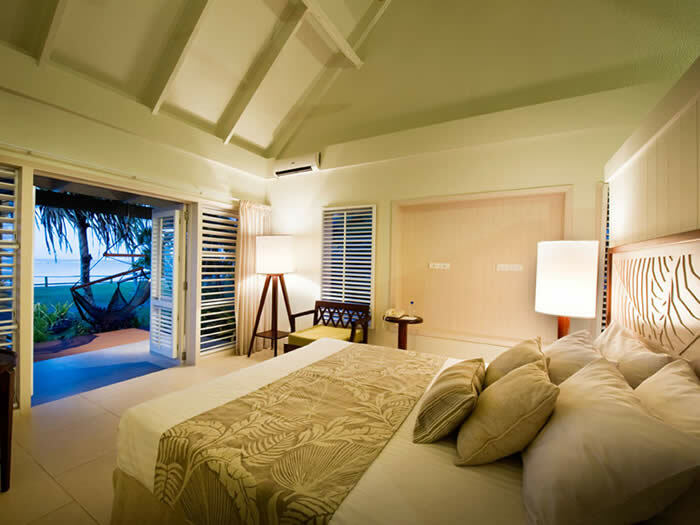 A boutique style resort with just 115 rooms, Hideaway features traditional Fijian Bures in lush surrounds right on the beach, all overlooking the beautiful Pacific Ocean or lush tropical gardens. 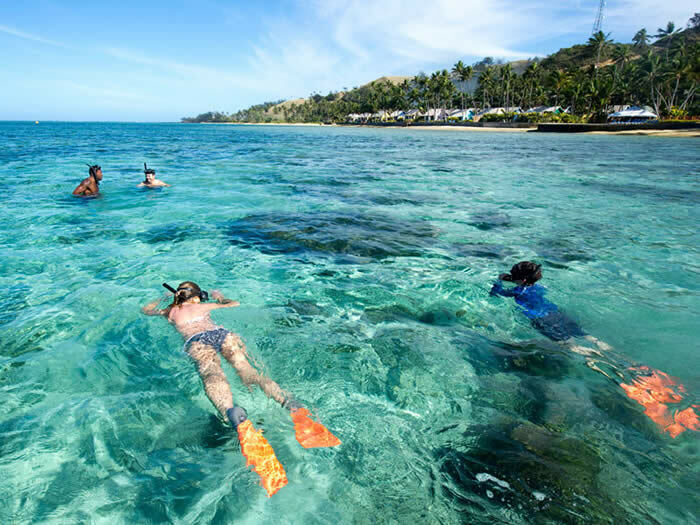 A destination in itself, Hideaway offers some of the best snorkeling and diving in Fiji, an excellent reef surf break, white sandy beaches, a Day Spa and free nightly entertainment. Hideaway’s Kids Club is also jam packed with activities and is FREE for children 5 to 12 years. Spend your day the way you want it to be. Whether it be a swim in the crystal clear waters, snorkeling, scuba diving, fishing, surfing, exploring the rainforests on an organized bush walk, a game of tennis, a round of golf, hitting our state of the art fitness centre, a visit to the local villages, succumbing to a massage, or just simply relaxing by the pool soaking up the warm tropical sun and sipping on a delightful tropical cocktail. 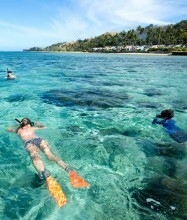 Fiji Hideaway Resort & Spa ‘Happenings’ is the Resorts’ free Activity and Entertainment Program. Activities are scheduled throughout the day and at night at the theatre restaurant, by the pool or in the Fire Walking Arena.